Learning a foreign language is like crossing a bridge. Literature and writing, Conversation, Culture, Music, online Classes, Preparation to Examinations, Pronunciation, Grammar: find out what courses we offer. Reading and translating, Conversation, Music and Films, discouraging alphabets and impossible languages: find out what courses we offer. Find out more about our solutions for the revision, the translation and the preparation of your texts. Find out more about our solutions for your Italian texts: creation of new texts, translation, revision. "Artigianato linguistico - Ponte Perugia" offers Language classes (Italian and Foreign Languages: individual courses or small groups), Translation, Editing and Proofreading services, Writing classes, Training courses in Language Teaching, Writing for advertisement, Creation of Teaching Materials and more (see the page: http://www.ponteperugia.it/en/#services) with regard to both written and spoken language. We receive visitors only by appointment (for more information on how to contact us, please see the page: http://www.ponteperugia.it/en/#contact). Artigianato Linguistico - Ponte Perugia (a project by free-lance teacher, translator and writer Alberto Cassone) was created in Perugia in 2015. 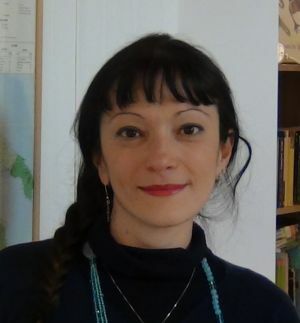 With a degree in Foreign Languages in Roma (La Sapienza), a Ph.D. - level specialization in Foreign Language Teaching from Perugia and Venezia, two articles published in the field of Didactics (http://edizionicf.unive.it/riv/exp/46/22/ELLE/1/263 - in a specialised magazine; https://danimarcavsitalia.wordpress.com/ - web log self-publishing), Alberto has taught English and Italian Language and Culture both abroad and in Italy. 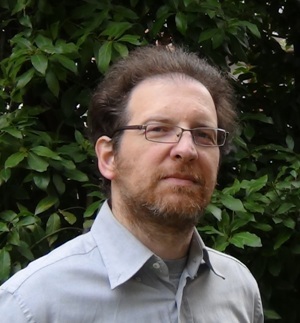 Alberto also gained some valuable work experience in text editing, writing (second prize winner at the literary contest "Anselmo Spiga" 2014, Italian Prose Section) and translation and is an expert in the creation of original language teaching materials. He speaks Italian, English, Czech and French and reads Italian, English, Czech, French, German and Danish. His personal website, dedicated to Italian Language and Culture, can be visited at: www.italianalingua.it. Here you can read about two other projects of his: https://ingleseconlamusica.wordpress.com/ ; https://albertocassone.wordpress.com/ . 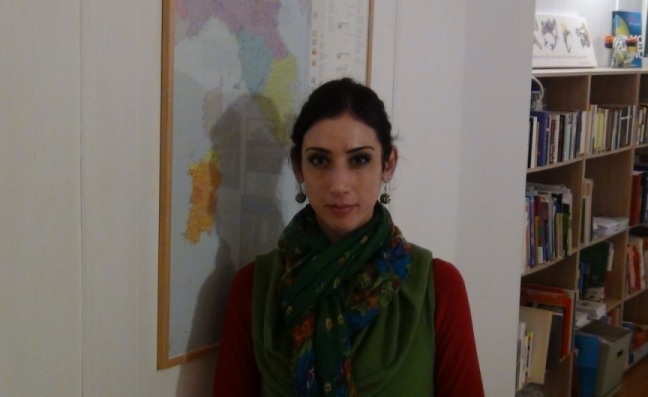 Certified Italian Language Teacher (degree obtained at the University for Foreigners in Perugia), has taught both Italian Literature at a State Secondary School and Italian for Foreigners to both adults and children. She loves travelling and getting to know different cultures; she speaks French and Arabic fluently and knows some English, Spanish, Japanese, Polish and Czech. Michela is also an expert in proofeading and translation. Having worked in the field of Cultural Mediation in Tunisia, she knows Tunisian culture quite well and keeps a blog in order to share her knowledge: tunisiamo.com. 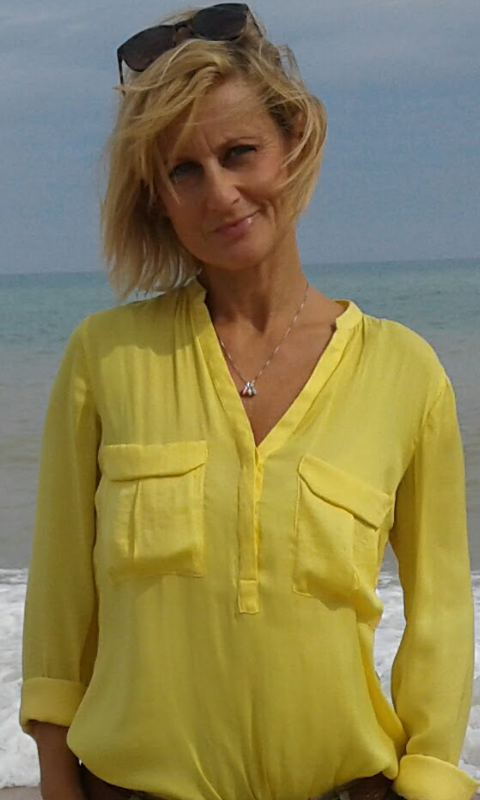 After obtaining a degree in Italian Language Teaching at the University of Perugia, Donatella has worked in many schools and training agencies in Umbria, teaching Italian as a Second Language to foreigners of any age, level and nationality and keeping herself updated by frequently attending the University for Foreigners’ special courses for teachers. She doesn’t “love her job”, because she loves it so much that she doesn’t see it as a job. Dana, a mother tongue teacher of Hebrew, graduated in Communication and Journalism at the Bar-Ilan University in Israel. She’s also a DITALS certified teacher of Italian to Foreigners. Other freelancers working with us: see pages in Italian ("chi siamo"). audio: English language and culture (https://www.spreaker.com/user/artigianatolinguistico), CLICK ON "SHOW"
video: English language and culture (https://www.youtube.com/channel/UCZlECAAo1ZVcARCCrcvl2Hw). Via Alessi 80, 06122 Perugia. Office opening hours: by appointment only. Please call or write, to arrange an appointment in the following days and times: Monday 9.30-13.30; Tuesday 9.30-17.30; Wednesday 9.30-13.30; Thursday 9.30-13.30; Fri. 9.30-17.30.